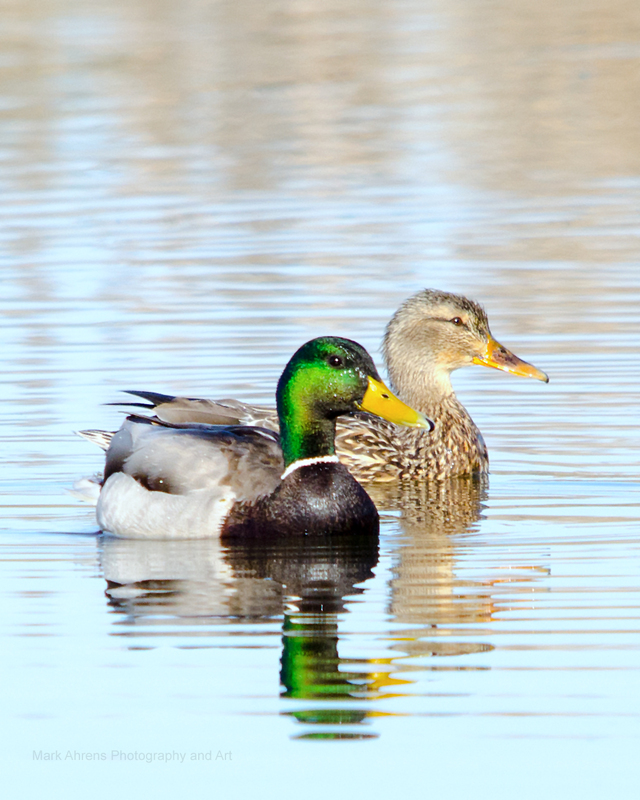 Deep in the hollow our vividly colored mallards have paired up for the season. The dance of life continues. 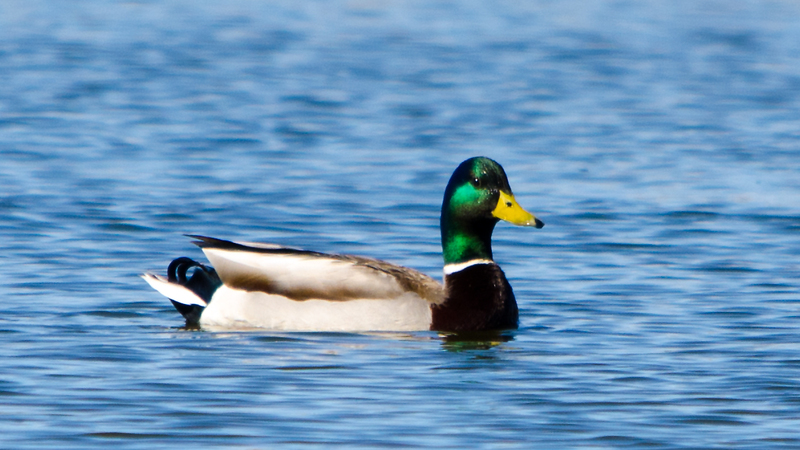 A drake and hen mallard are spending a bright morning together courting. 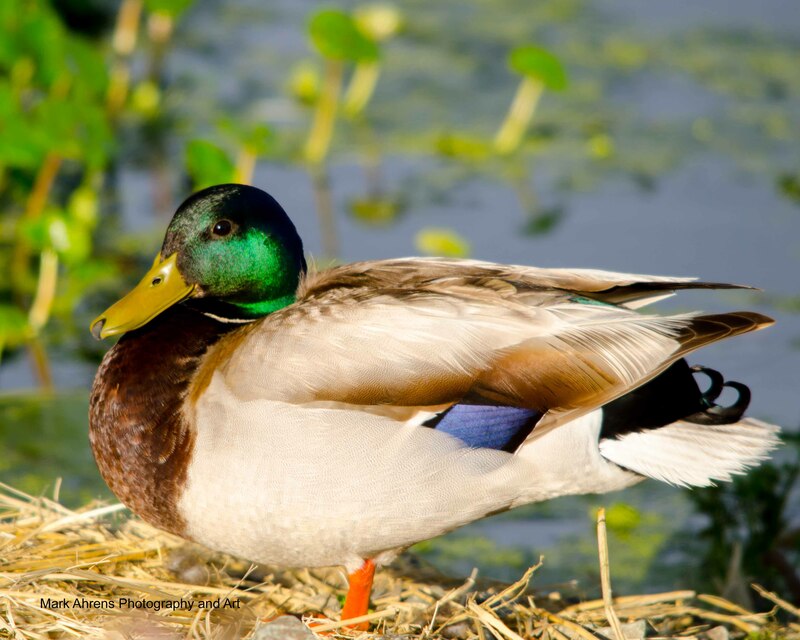 Mallard are among the most recognizable ducks. 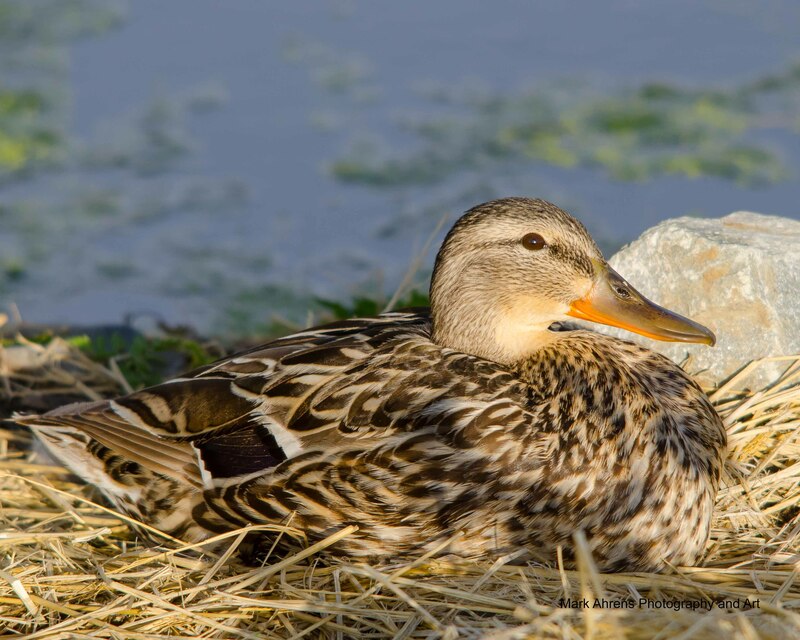 They can be seen in nearly all over North America at various times of the year relative to seasonal temperatures. Mallard Drake (left) and Northern Pintail Drake (right) paddling together as the daylight fades into sunset. When you get the opportunity to catch as nice series of in flight images, particularly a Mallard in flight, shoot-shoot-shoot.